Content marketing program provides endless number of possibilities to grow your business as you can come up with brilliant content in different forms and market this content across different platforms across the internet. Likewise, a well designed content marketing strategy can offer tremendous benefits for your business. A study undertaken by Kinex Media, a Toronto web design company clearly indicates that business of different nature can get benefitted by running a content marketing program. Discussed here are the three major benefits offered by a content marketing program for a business. 1. 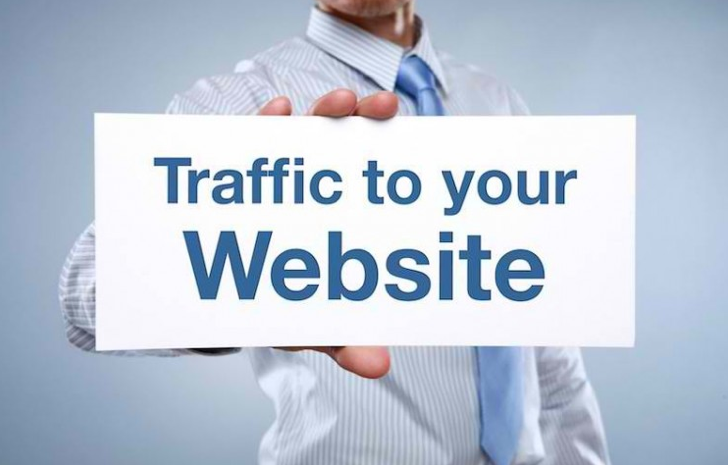 Increased Incoming Traffic To Your Website: Attracting increased number of visitors is among the major functions of a content marketing strategy for your business. It presents you with an effective and strong way to talk about your business, products, services and expertise. You can take professional help to produce a quality content which is a balanced mix of both, the relevant content for your end user and right calls to action, so that your targeted end users get attracted towards your content. 2. 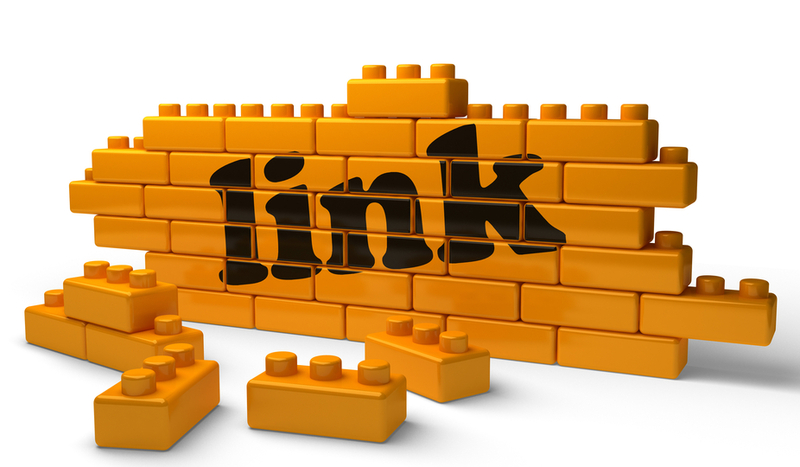 Building Organic Links for Your Website; Strengthening SEO Efforts: When you post your content on various social networking sites, there are good chances of getting it shared further across different platforms, as hence it generates lot of links for you. Thus, your content gains authority. It is a very good feature when viewed from SEO angle. 3. Establishing Brand Value Of Your Business Via Customer Engagement: Marketing optimised content which talks highly of your business or services is a great way to create awareness about your business among your targeted audiences. So, ensure that you produce quality content that is highly relevant to your end users needs as it can lead to increased customer engagement resulting in stronger relationship between your customers and your business. If you wish to gain more insight about how to design a content marketing strategy for your business so that it reaps maximum benefits for your business, you can get in touch with Kinex Media.